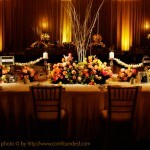 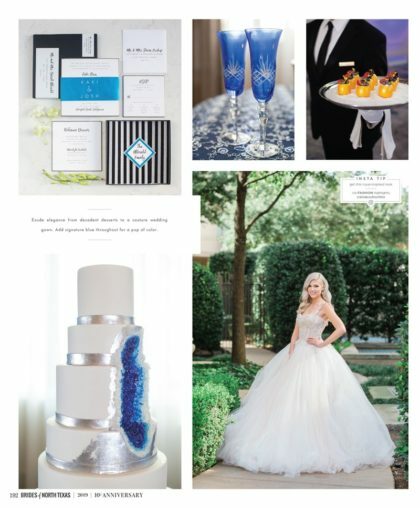 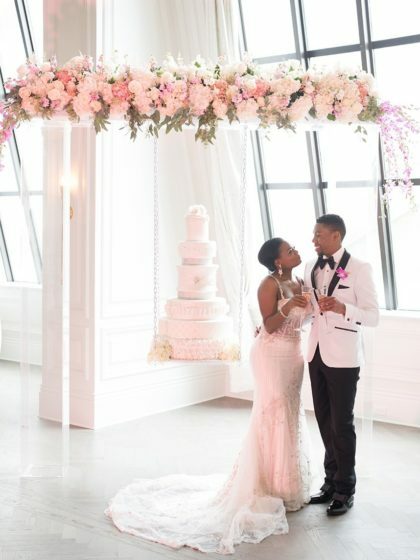 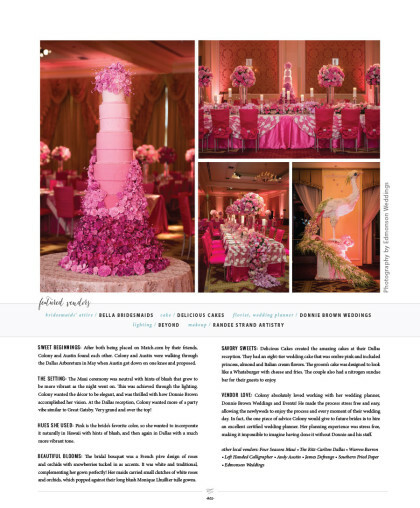 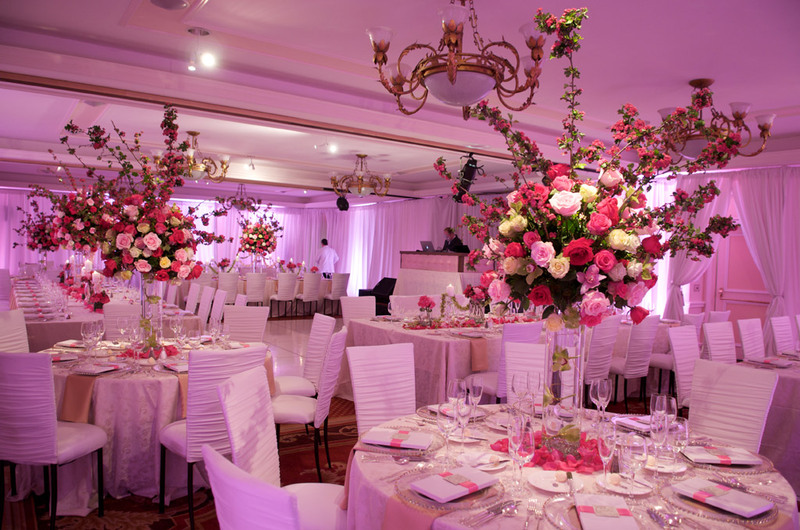 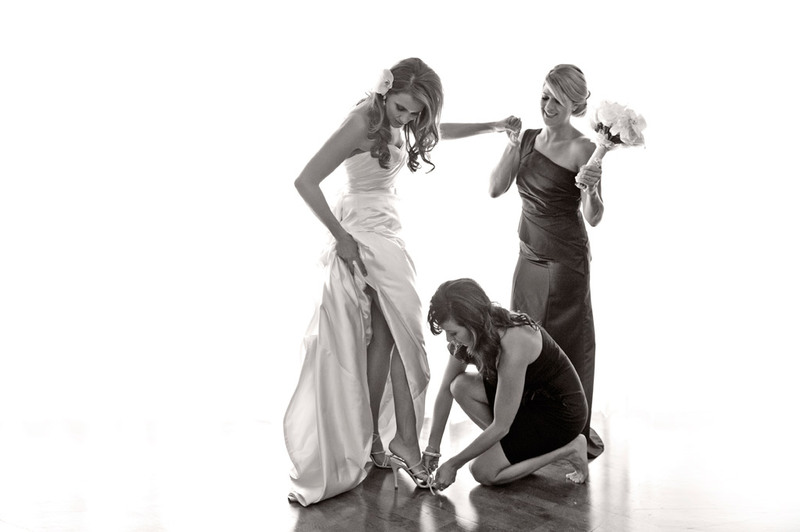 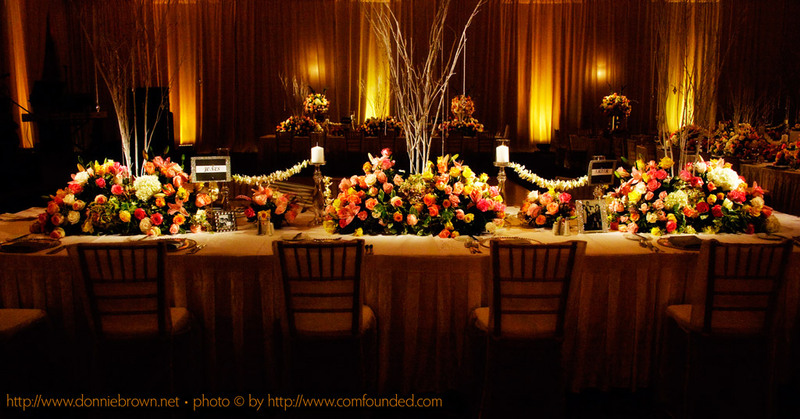 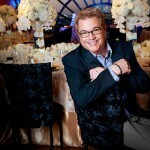 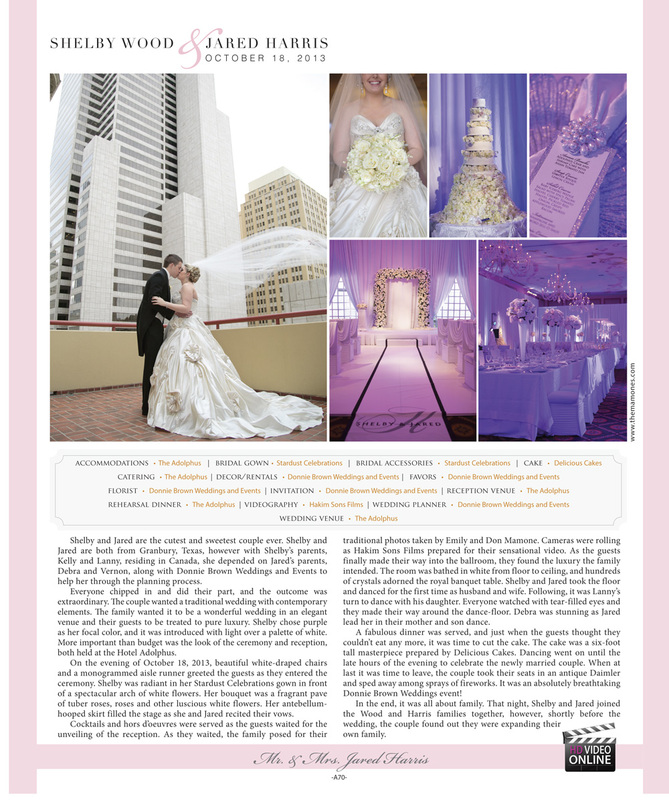 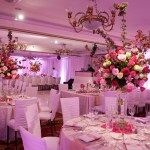 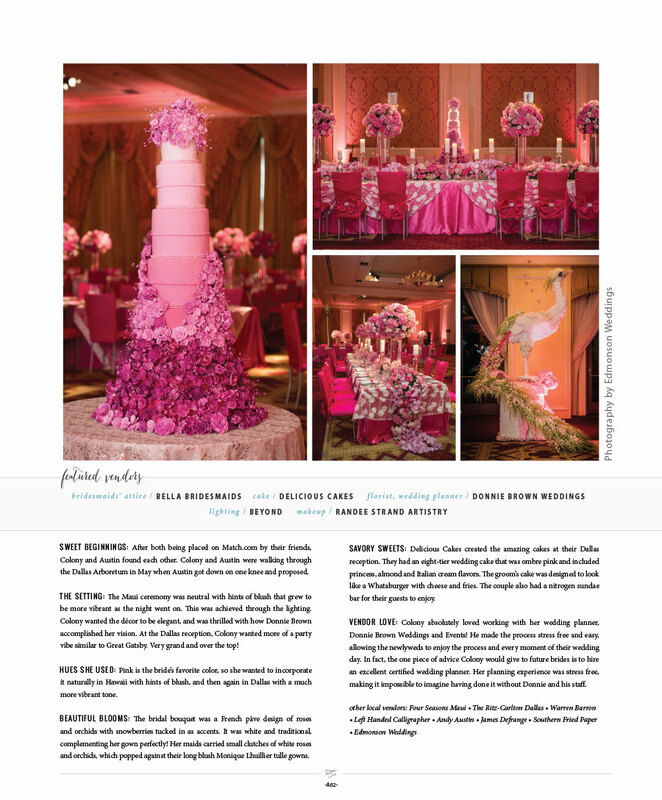 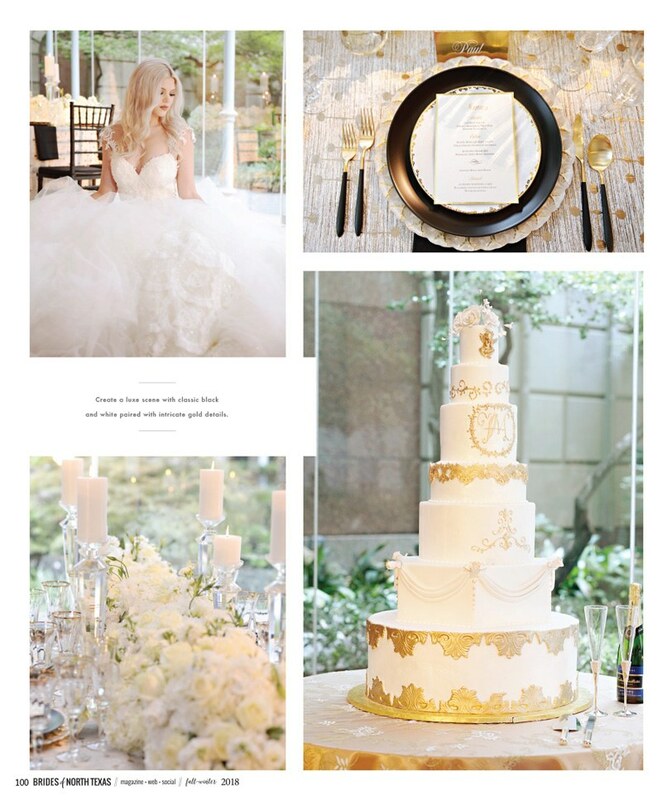 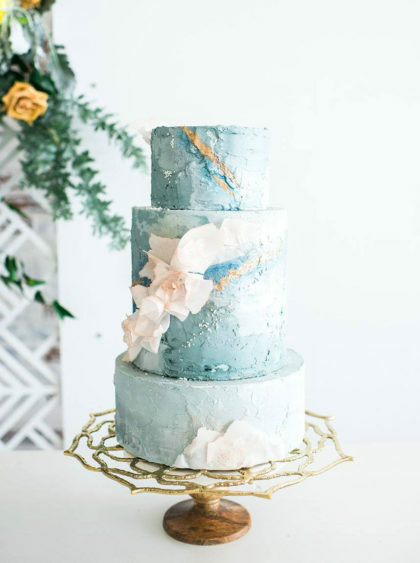 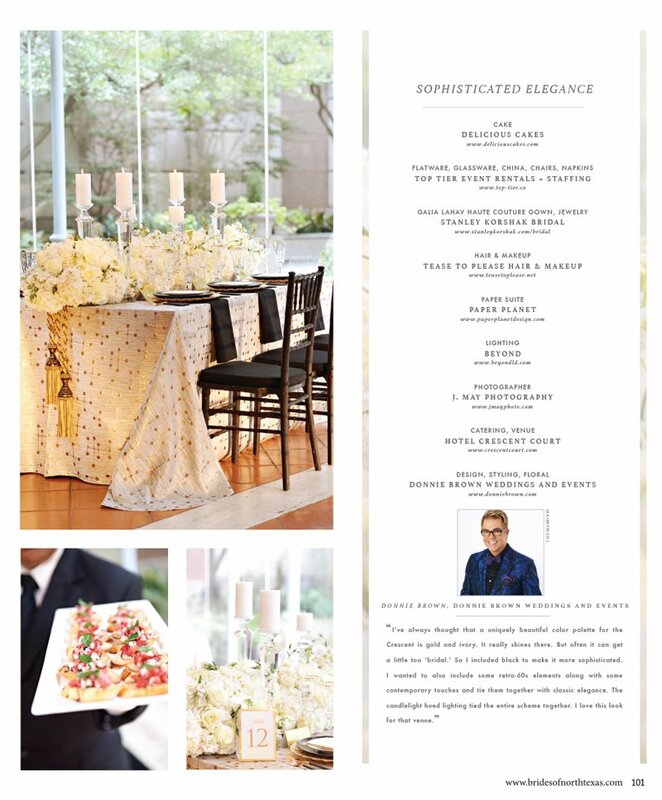 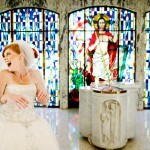 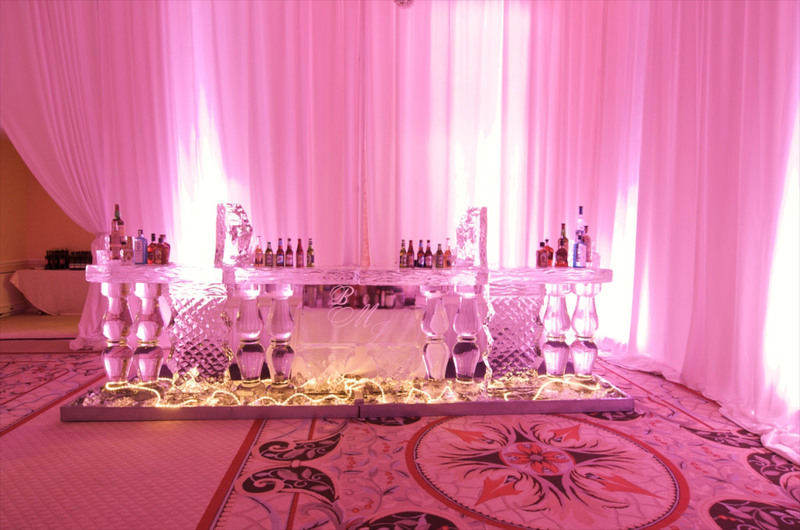 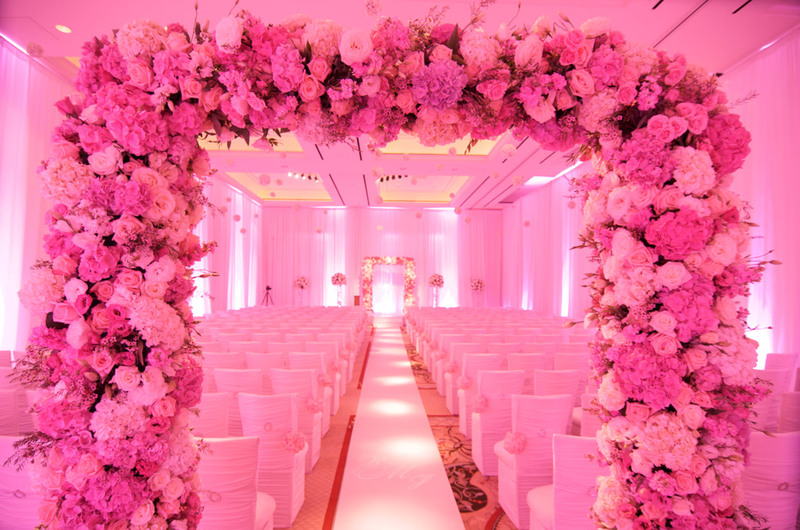 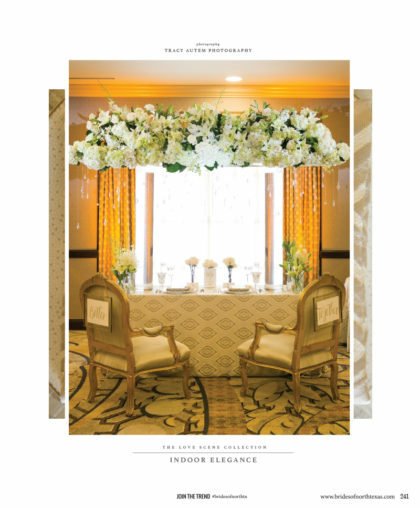 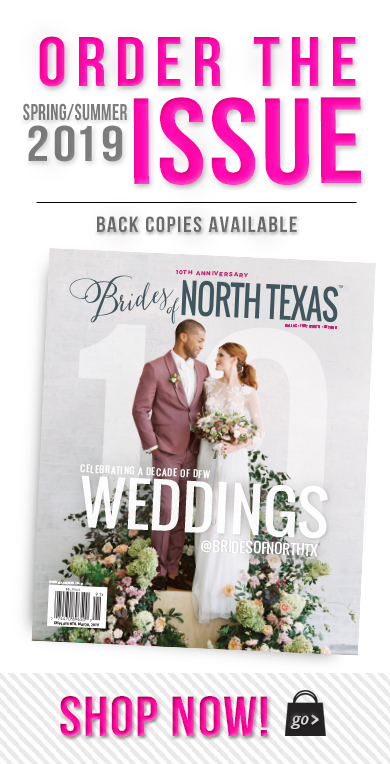 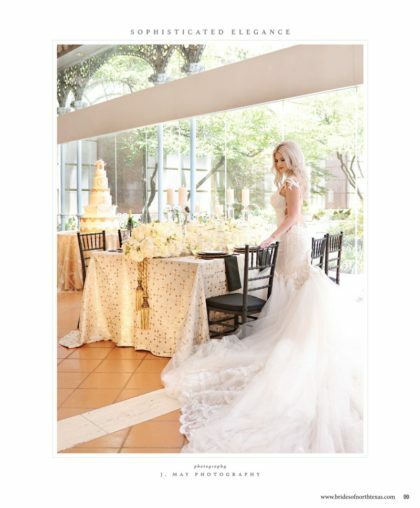 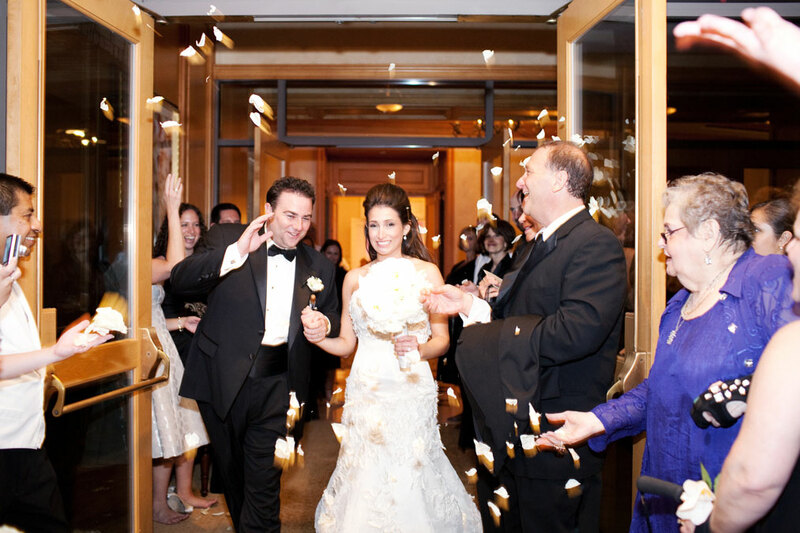 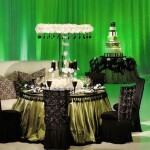 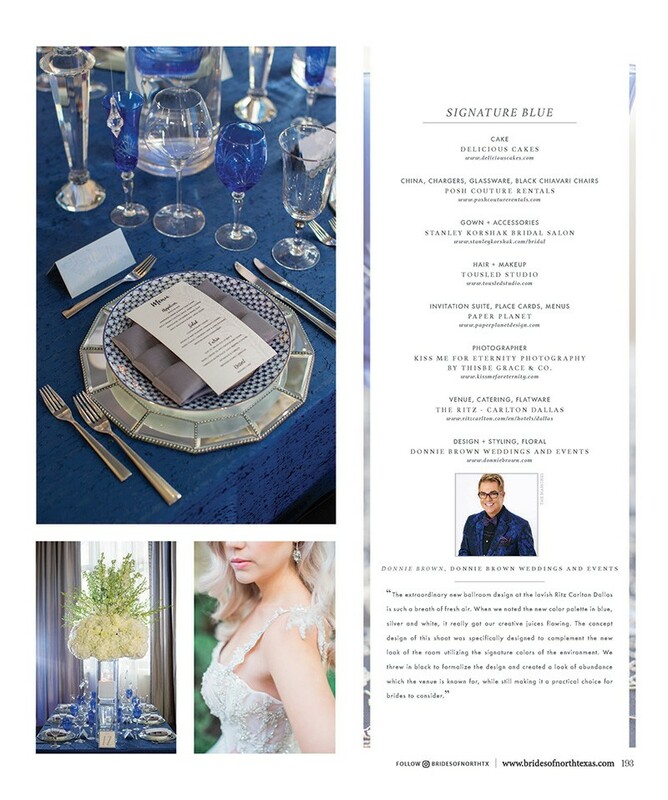 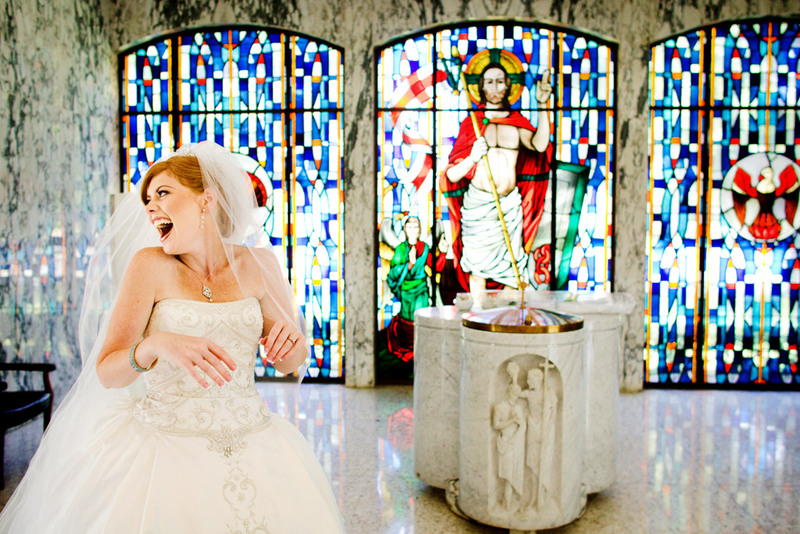 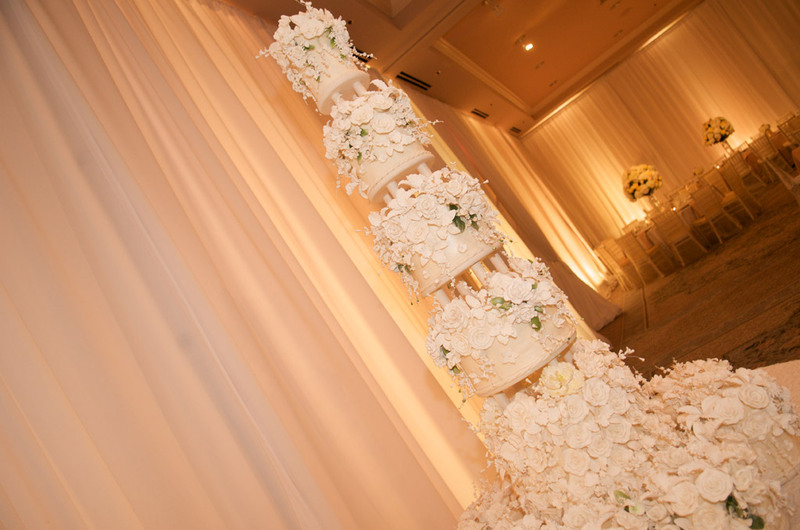 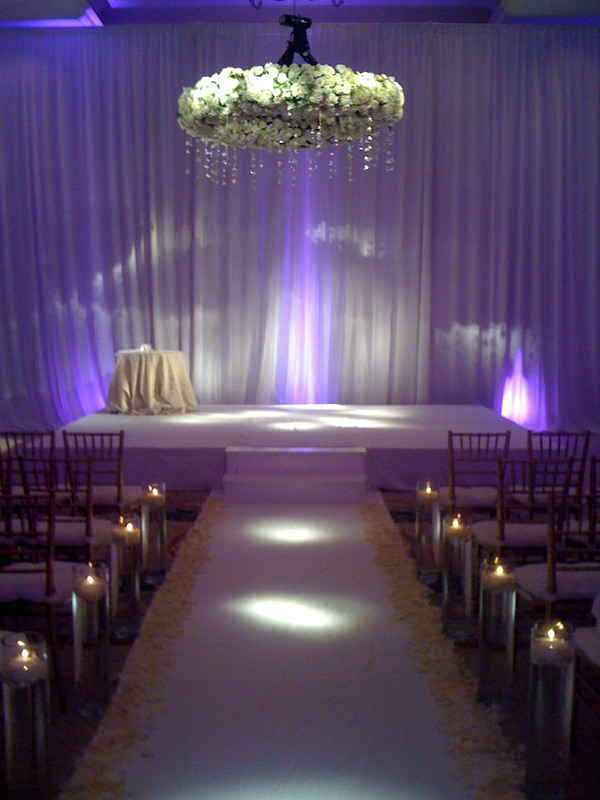 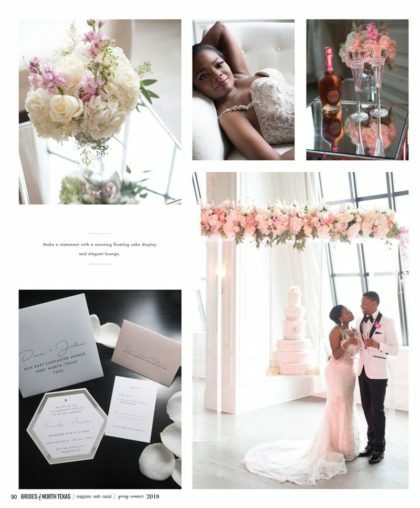 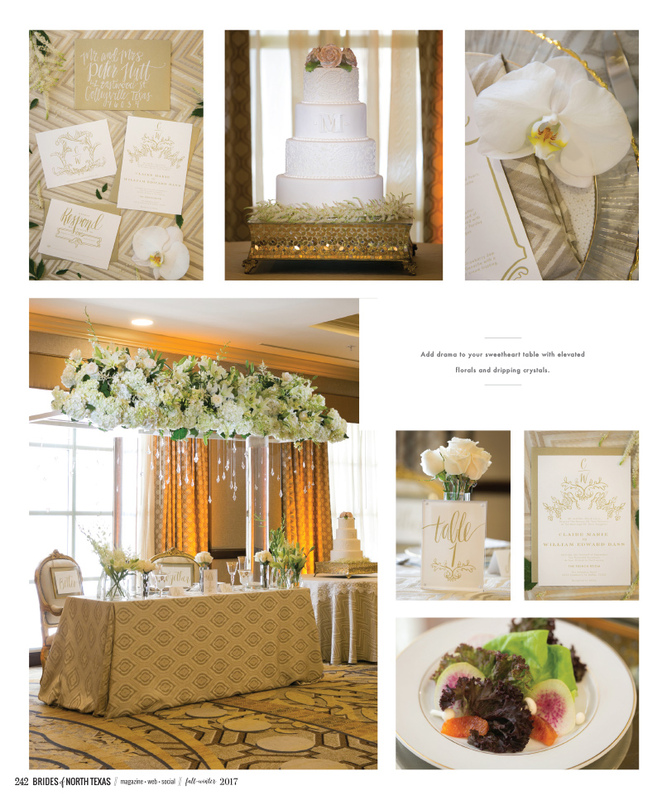 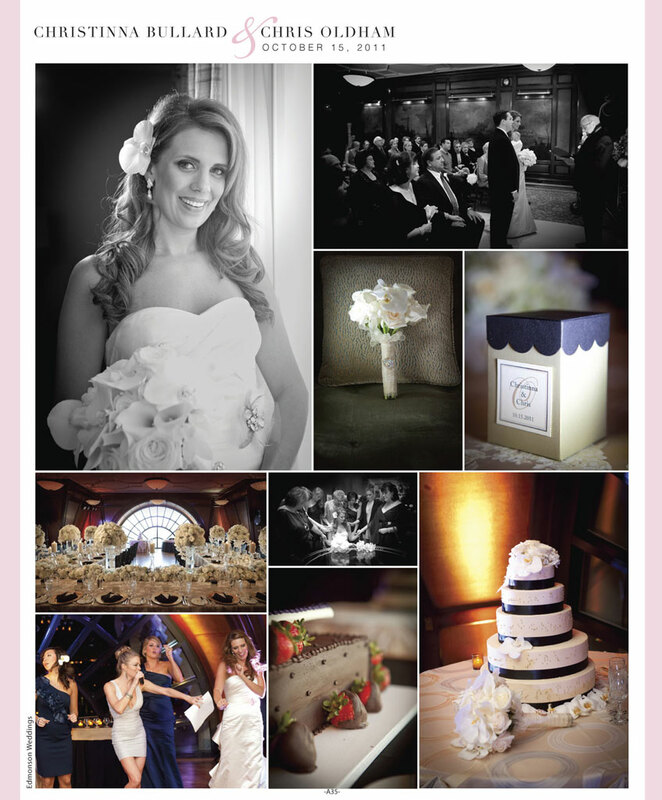 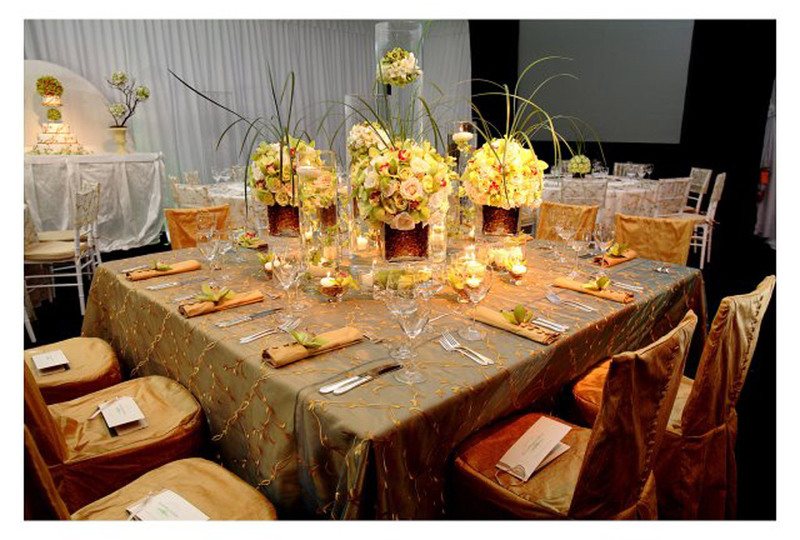 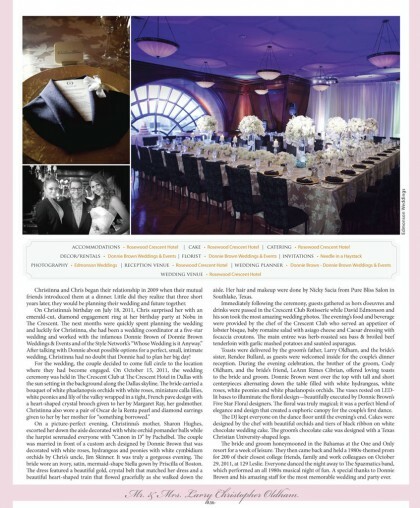 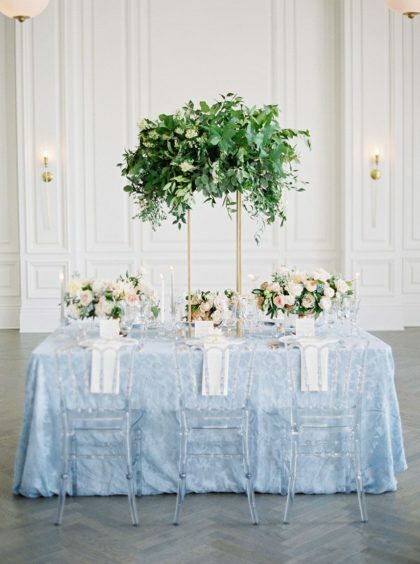 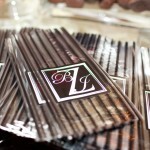 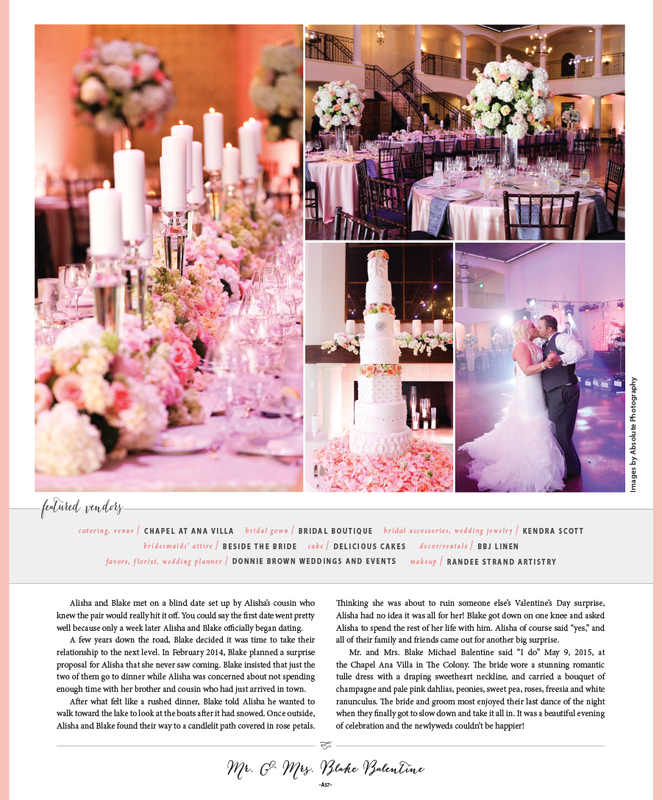 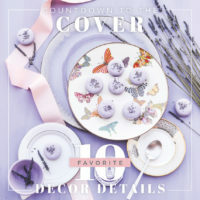 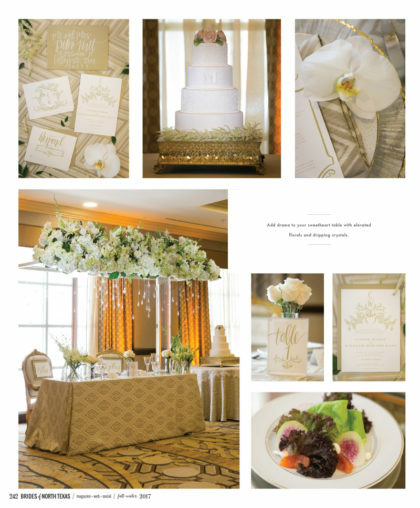 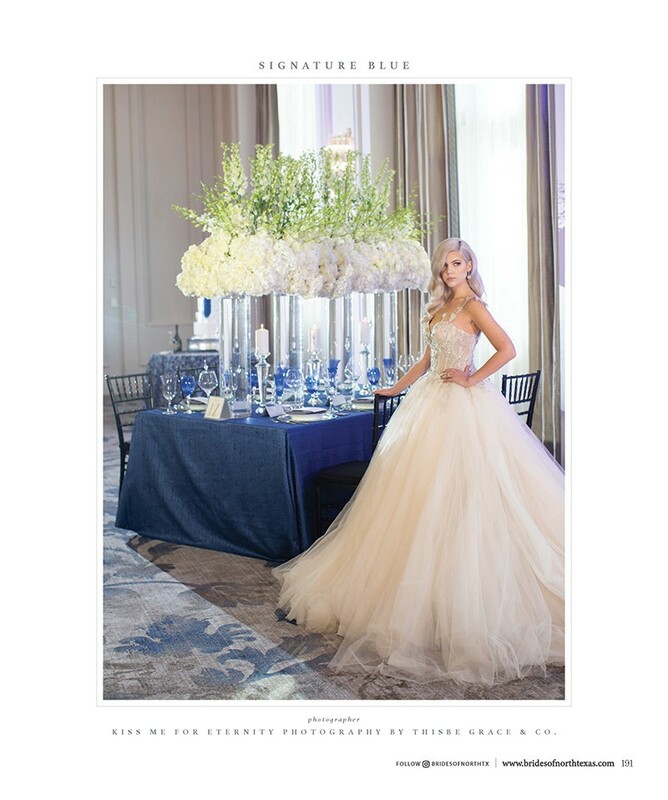 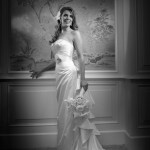 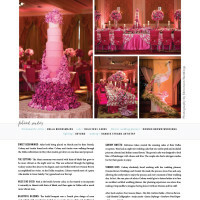 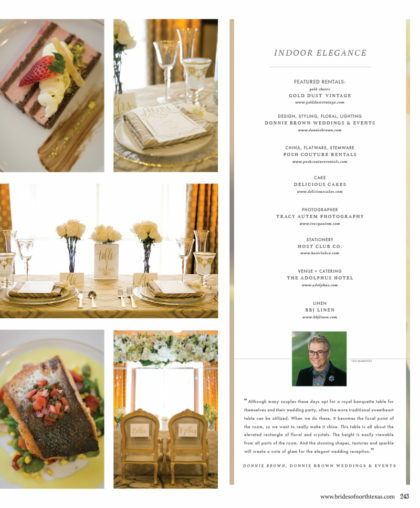 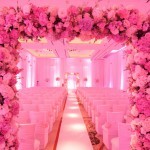 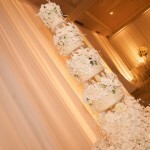 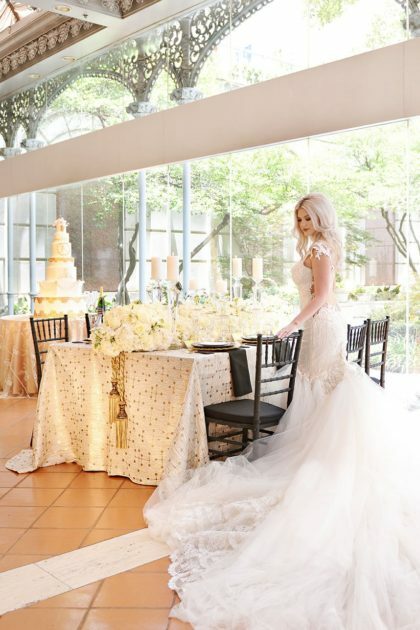 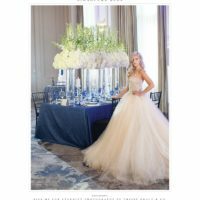 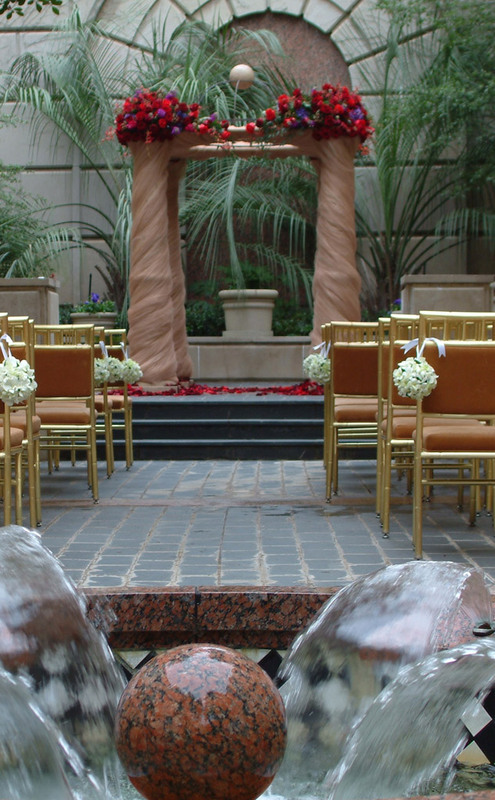 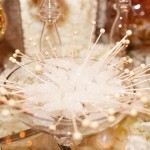 The Donnie Brown Weddings and Events team is known as THE Dallas Wedding Planner! 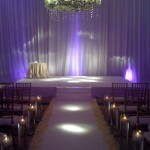 Not only do we create perfection in our home state of Texas but for happy clients near and far. 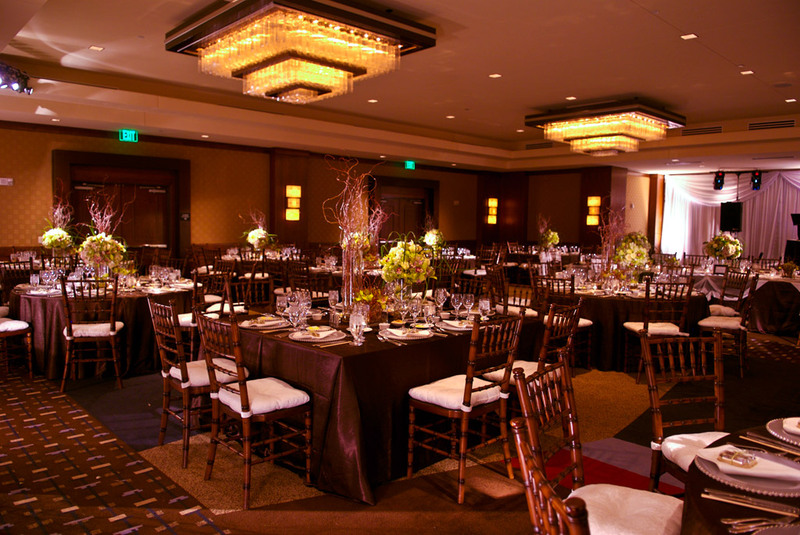 We are an award winning and internationally published firm of certified planners that caters to everyone. 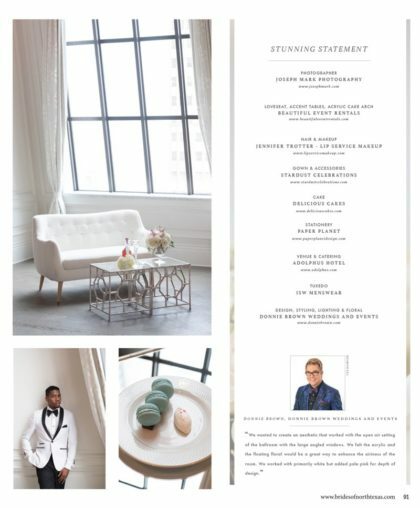 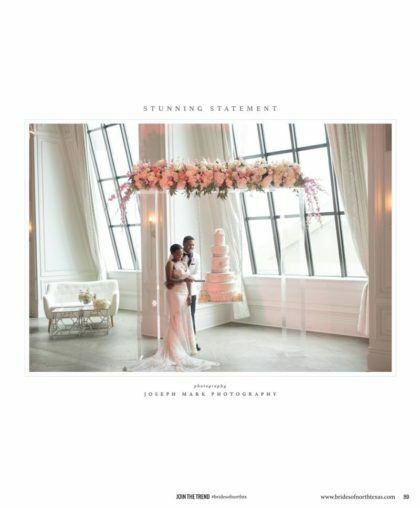 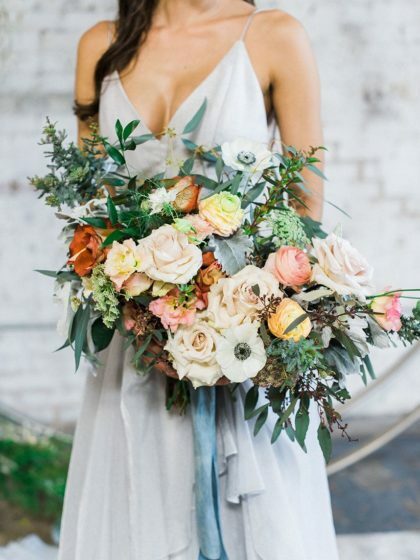 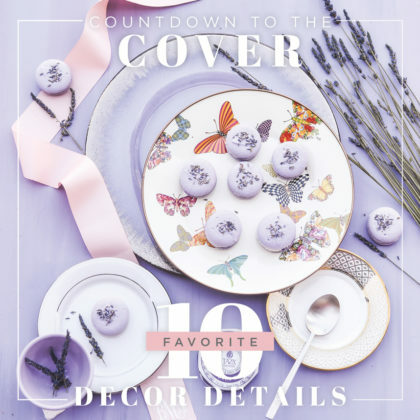 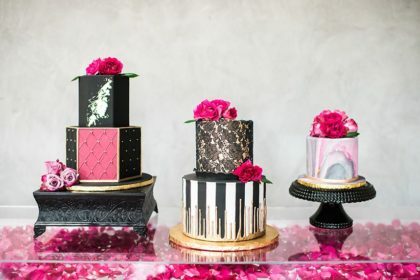 Sought after as a leader in wedding and event fashion trends, Donnie's client list is a virtual who's-who of celebrities and other fabulous folks from all around the world. 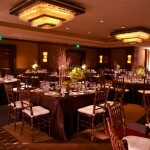 We specialize in working diligently with our client's budget, whether big or small, always keeping an eye on the ball. 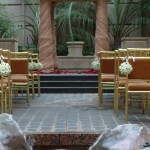 We offer truths that you might not find at other companies. 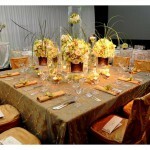 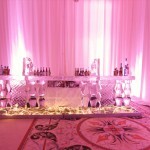 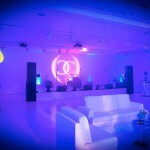 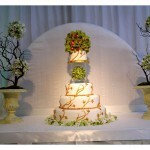 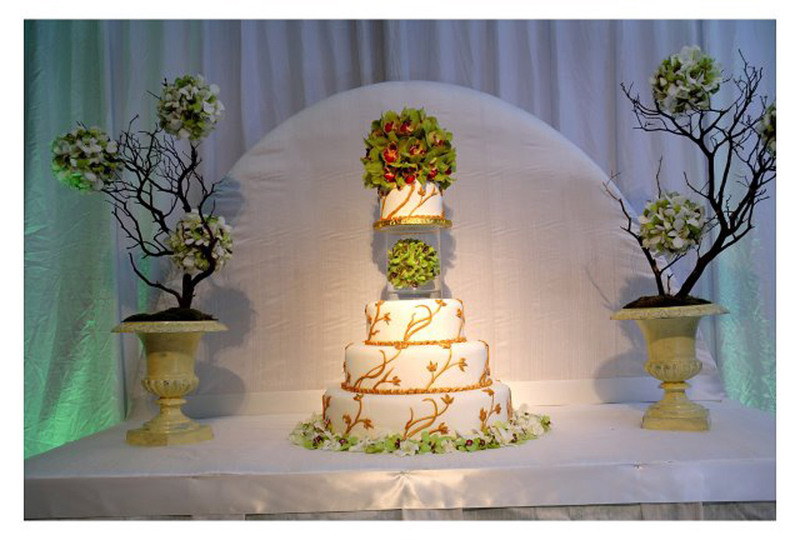 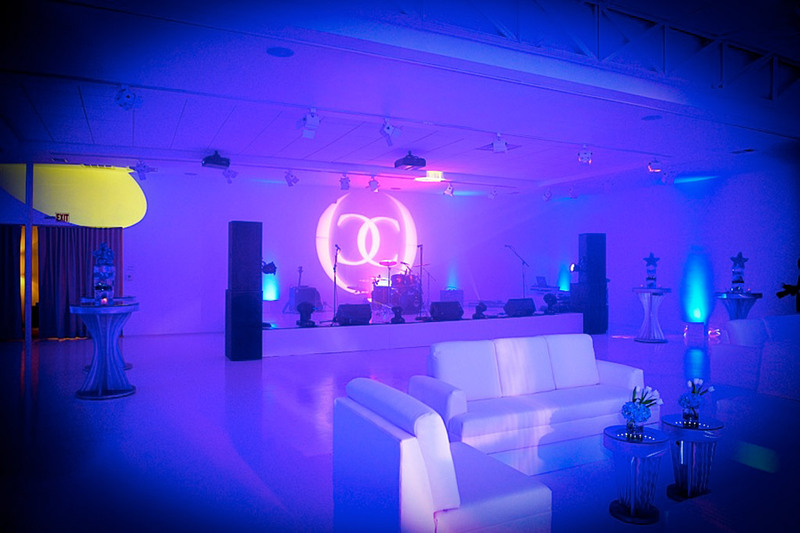 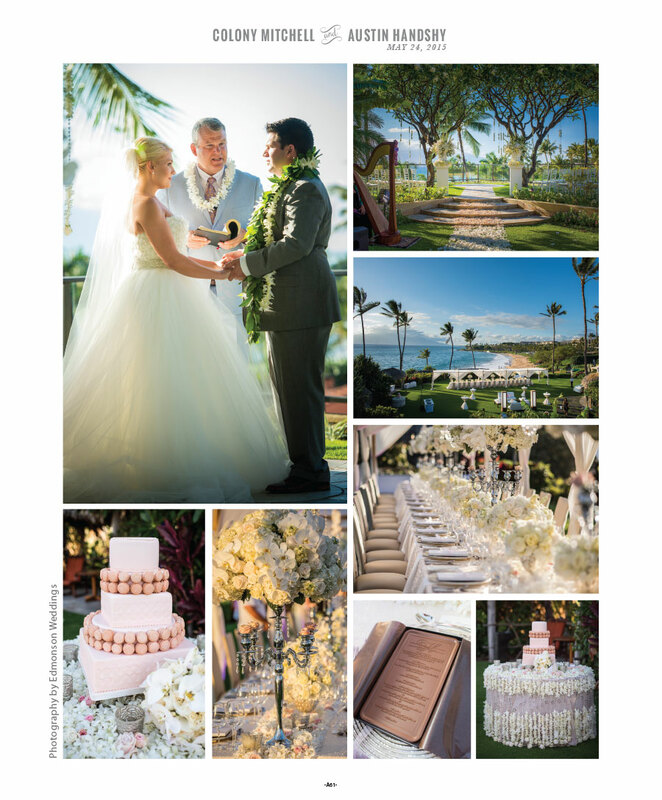 We feel it is our chief goal to educate our client in the world of weddings and events. 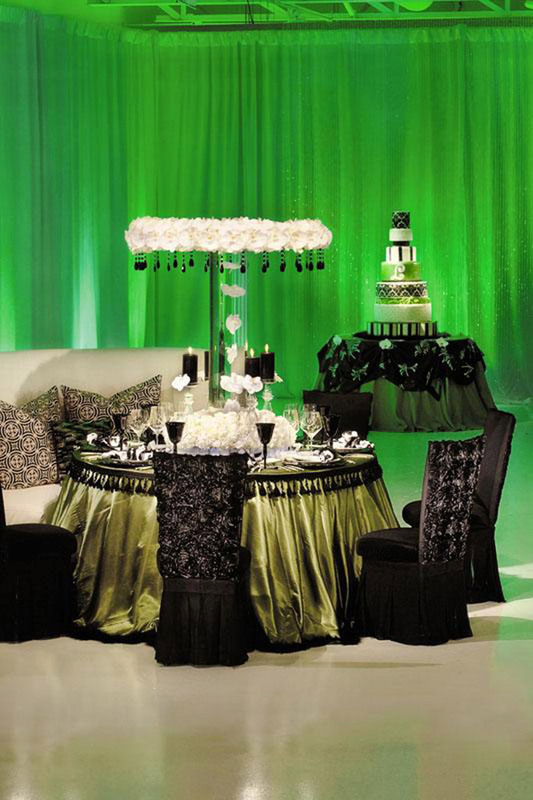 We guide you in making good decisions and always effect a positive atmosphere during the planning process. 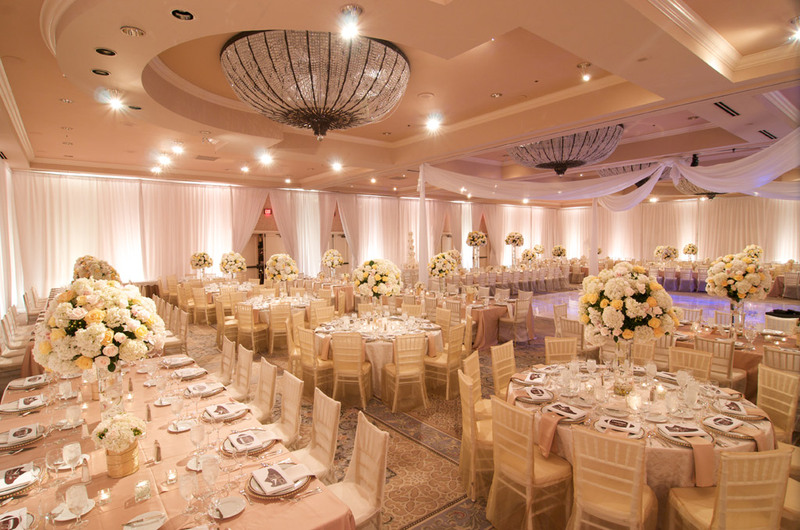 Whether you need a small amount of assistance or full turn-key production, we are at your service at Donnie Brown Weddings and Events.